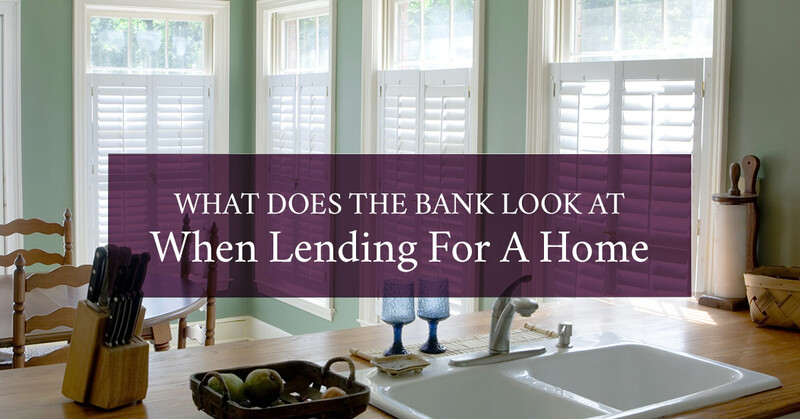 Realtor Loveland: What Does the Bank Look at When Lending for a Home? 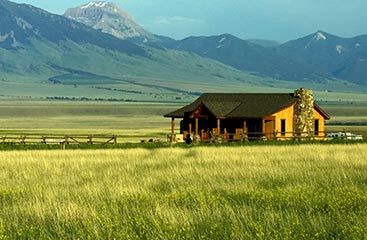 The first step in buying a house in Loveland, Colorado, is being approved for a home loan. After possibly years of saving for a down payment, it’s time to start meeting with banks and lending companies and start the process of filling out loan applications. For those who have never been through the process before, it can be more than overwhelming, and the anxiety may be there until you actually have the keys to your new home. However, knowing what is involved in being approved for a home loan and with the guidance of a realtor, some of the pressure can be taken off your shoulders. If you’re beginning the process of looking for homes for sale, here are some things banks look at when considering approving a home loan. 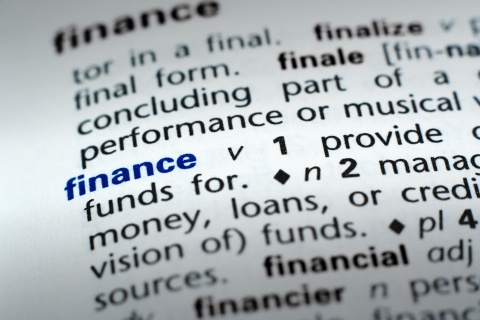 A lender will first look for any potential red flags in terms of credit, assets, income, and employment. It is important for home buyers to look at themselves as a bank would and consider any shortcomings. Consider your own strengths and weaknesses and how you will put your best foot forward when talking to banks and applying for a home loan. A bank will want to see several months of bank statements in order to see that you actually have the money that you claim to. If you recently went on vacation and your bank account has a lower than normal balance, consider holding off on applying for a loan until you have recovered from those expenses. Banks will also look for any recent large deposits that could be a gift from a relative, but the bank will see that you’re not using your own money to buy a house. It is important to keep things simple and within your normal spending habits before applying for a loan. What Do Banks Ask Your Employer? Banks want to see that you have a consistent and stable paycheck. If you have been at a position for longer than two years, you should be safe. If you just switched jobs, it could be a reason to deny the loan because there is still the potential for leaving the position. Lenders will also want to verify employment with the employer through either a written verification of employment or a phone call, and they will also verify the position, title, and if you are still employed. The best way for a lender to verify your income is to look at the tax returns from the previous two years. Not only will tax returns show if your income has dropped, risen, or has been steady, but will prevent fraud. If your income has decreased in the last two years, prepare to explain what happened. Apart from your credit score and history, lenders want to see that you have money on hand and in an account, and they want to see that you have stable employment. So take some time to ensure that you have a decent down payment and your bank statements don’t have any major red flags, and you should be in the clear. When it comes down to buying a house in Loveland, contact a realtor who cares about your wants and needs. The real estate agents at The Janes Group will be there for you throughout the entire process.